PrintPapa brings you the best flyer printing services. We offer you full-color, custom flyer printing online with rectangle or die-cut shapes and lots of options in sizes at low prices and a fast turnaround. 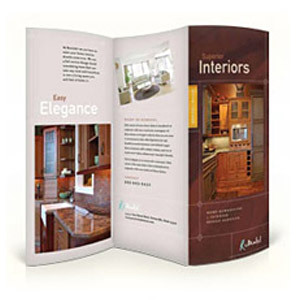 PrintPapa offers quality custom folded flyers printing services in California. Lots of options to choose from like size, folding, paper & turnarounds. Backed by 100% Satisfaction Guarantee. 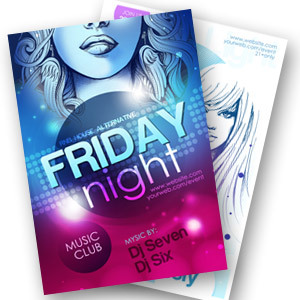 Club Card Flyers are great for events promotions. These are printed in full color both sides on super thick 14pt card stock with high Gloss UV Coating both sides.